This is a good example of the the 10 Form Taiji routine - front and back. 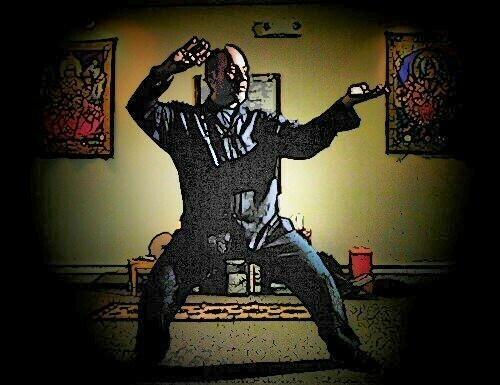 10 Step Taiji demonsration with Jan Gyomber of Berks Tai Chi and some students. Demonstration of 8 step Tai Chi seen from the back.